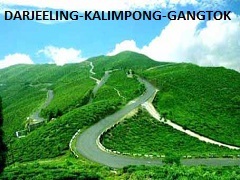 After breakfast drive 65 kilometers ( 1 ½ - 2 hours) to Kalimpong. 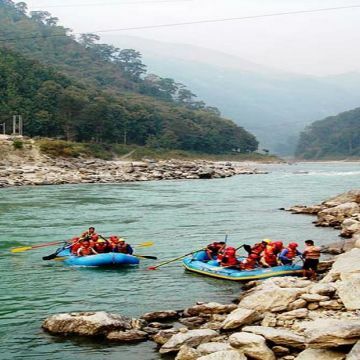 Kalimpong situated on the foothills of the Himalayas is a green destination at an altitude of 1243 meters / 4078 feet , It is a historical destinations with bustling market, colorful people and offers spectacular views of the Himalayan range. There are over hundred nursery in Kalimpong exporting flowers and cactus to all over the world . There are quite a large number of historical buildings. Check into hotel. Evening free to roam around the any of the cacti / Gladioli nurseries or the Local market area where shops with antics and local handicraft worth buying . Overnight at Kalimpong. After breakfast drive for sight seeing of Kalimpong . 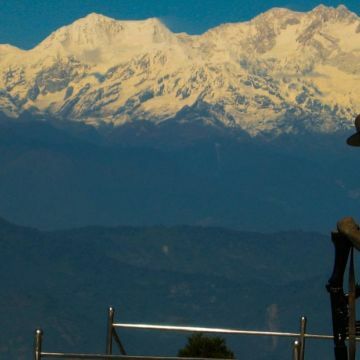 It is a historical destinations with bustling market, colorful people and offers spectacular views of the Himalayan range . 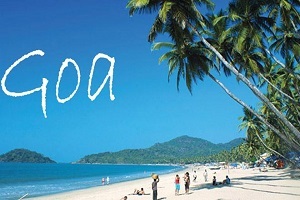 The scenic beauty on the way are beautiful and there are lot of shops selling antics and local handicraft. Drive through scenic road to Forest Museum (Closed On Thursday), Deolo Hill, Hanuman Mandir, Dr Graham Homes, Durbin Monastery, Mangaldham, Pine View Nurseries (Cactus Only) - Back to Kalimpong Hotel– Evening free to roam around the any of the hundred nurseries or the Local market area. Overnight s at Kalimpong. After early morning breakfast transfer to Gangtok nearly 135 kilometers (3 ½ - 4 hours). The road is scenic and the journey will be soothing due to the greenery. 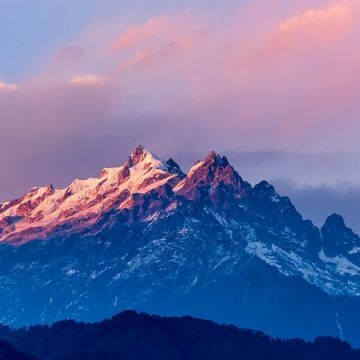 Gangtok the capital of Sikkim’s diversity is from tranquility to adventure, land of monastery, mystic rituals & festivals at an height of 1670 meters / 5480 feet and is the most visited spot of India. It is one of the most beautiful town with varieties of Rhododendron, Orchids and butterflies. Check into hotel. After that enjoy Half day city tour of Gangtok which includes Directorate of Handicrafts and Handlooms, Research Institute of Tibetology, Chorten (Stupa), Flower Show. Evening free to roam around M G Road (Mall) or local Shopping center. Overnight at Gangtok. After breakfast excursion to Tsomgo Lake & Baba Mandir ( New ) nearly 40 kilometers. 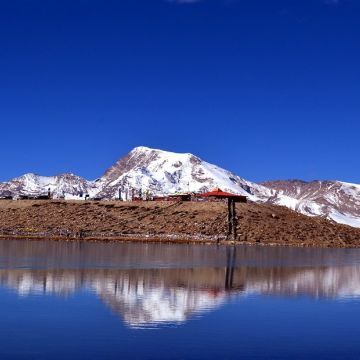 The Lake is oval shaped lake nearly 50 feet deep - Generally covered in snow for most of the year the year – This lake is home to the Brahmini ducks & many migratory birds – Nearby is the sacred Baba Mandir known to be a very holy site for all. Nathu La Pass to Republic of China is nearly 20 kilometers. 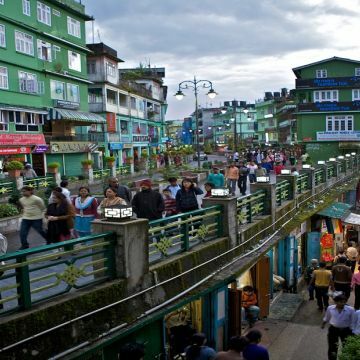 Back to Gangtok - Evening free to roam around M G Road (Mall) or local Shopping center. Over Night at Gangtok.